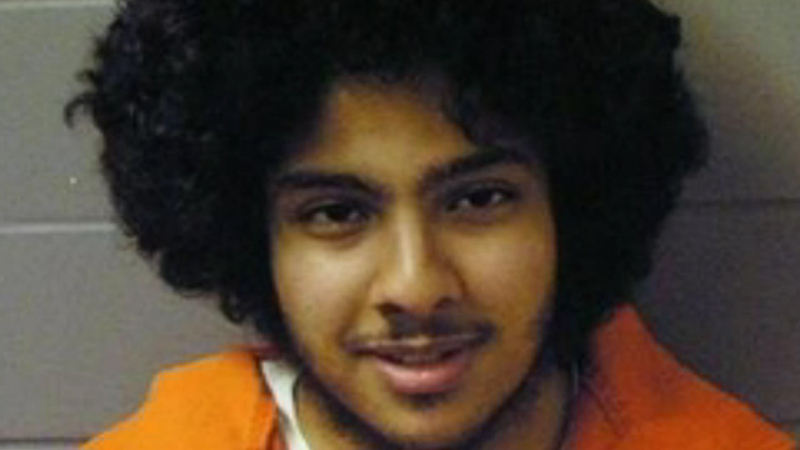 CHICAGO (WLS) -- A government psychiatrist has declared that a would-be terrorist bomber is fit to face charges. Six years ago Adel Daoud, of Hillside, allegedly attempted to detonate what he believed to be an explosive device near a South Loop bar. The device was given to Daoud by an undercover agent. Daoud has made bizarre statements throughout the trial process, including saying that the judge presiding over his case was part of a secret society run by lizards. He was found incompetent to stand trial in 2016 and was sent to a mental health facility. A government psychiatrist now says that Daoud has been rehabilitated enough to stand trial. A trial date could be set next month.